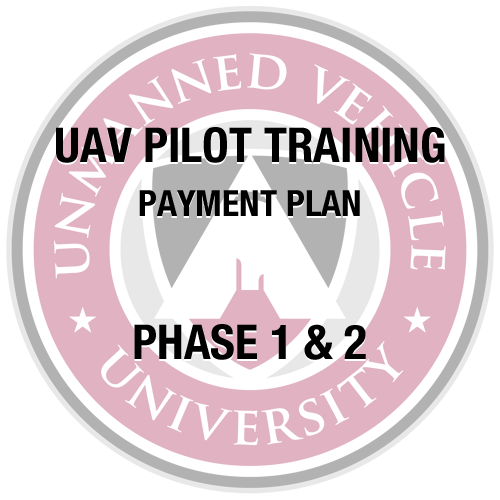 The UAV Pilot Training Program consists of three phases. Phase 1 and 2 are conducted at home. 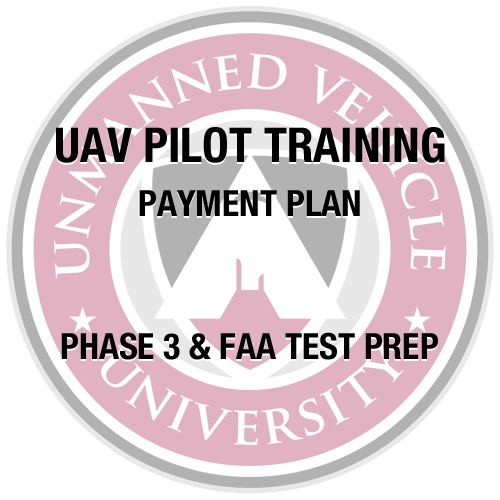 Phase 3 is conducted at one of our flight schools. 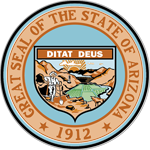 No college degree or prior experience is required!